For people with limited mobility, especially older people or those recovering from illness. Classes are made accessible for adults of all levels. For children from 4 years upwards, and for families. Chairs are the ultimate prop, providing the body with a stable alignment which allows for even deeper stretches to every part of the body. Chair yoga works for anyone recovering from illness as it’s the perfect route back to physical functionality. It is also perfect for anyone who finds getting up and down from the floor a challenge. The chair provides a lever, by building mobility in your joints, improving circulation and breathing, and providing deep restorative relaxation. One to one private classes at home– enjoy one to one, yoga sessions tailor-made for your mobility needs, in the privacy and convenience of your own home. This also works well for small groups of friends who wish to get together to do yoga at a time and place that works for them. Group sessions – group chair yoga sessions can be arranged in retirement homes, community centres or private homes. “My adult yoga sessions have a basic Hatha structure of starting with breathing exercises, moving into a sequence of postures (usually focused on a theme such as building flexibility and strength in the hips) and ending with a restorative relaxation. 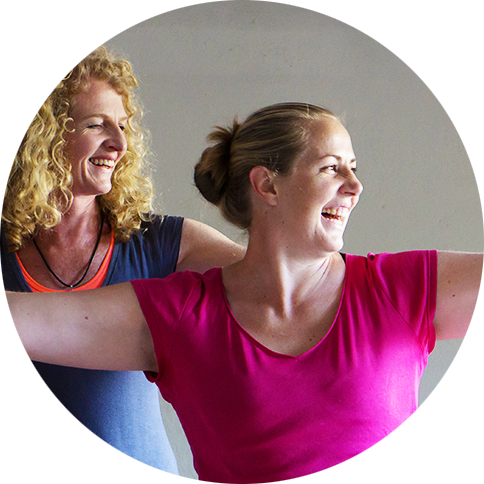 My classes are aimed at all levels, as I provide different levels for each posture and encourage people to listen to their bodies and take the posture to the level which works best for them. Private classes at home – enjoy one to one, yoga sessions tailor-made for you, in the privacy and convenience of your own home. This also works well for small groups of friends who wish to get together to do yoga at a time and place that works for them. 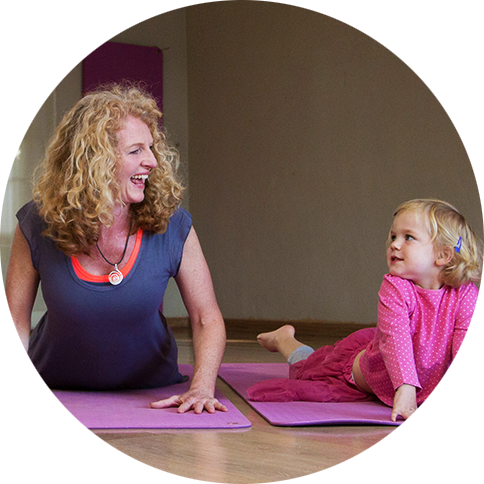 What a priviledge it is to share yoga with children and families! 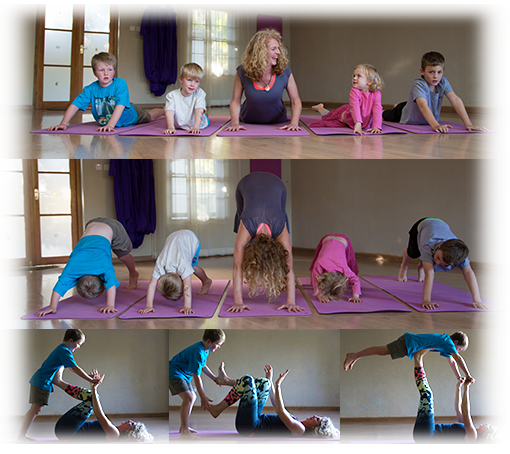 Children are amazing teachers and yoga a great way of connecting with them and empowering them with lifelong tools for their own well-being. 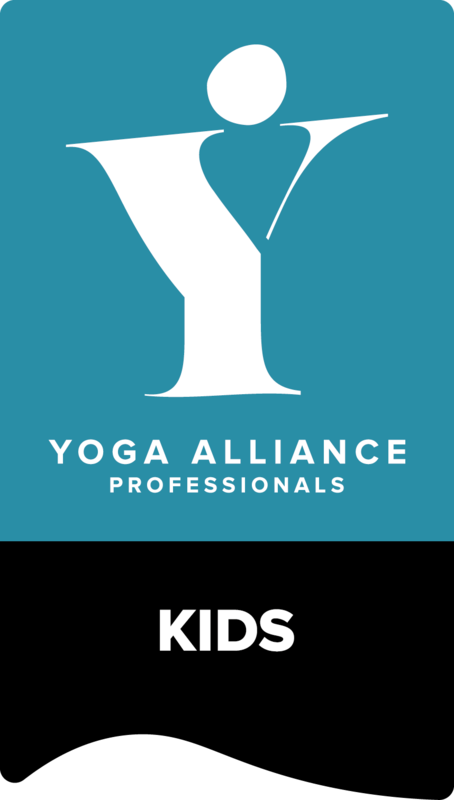 My children yoga classes are a mix between stretching and poses based on a different theme/book each session, together with fun breathing and relaxation exercises which help children deal with the stress they too experience in everyday life. I also engage the children in exercises which develop awareness of core values, such as practising kindness to yourself, others and the world around you. 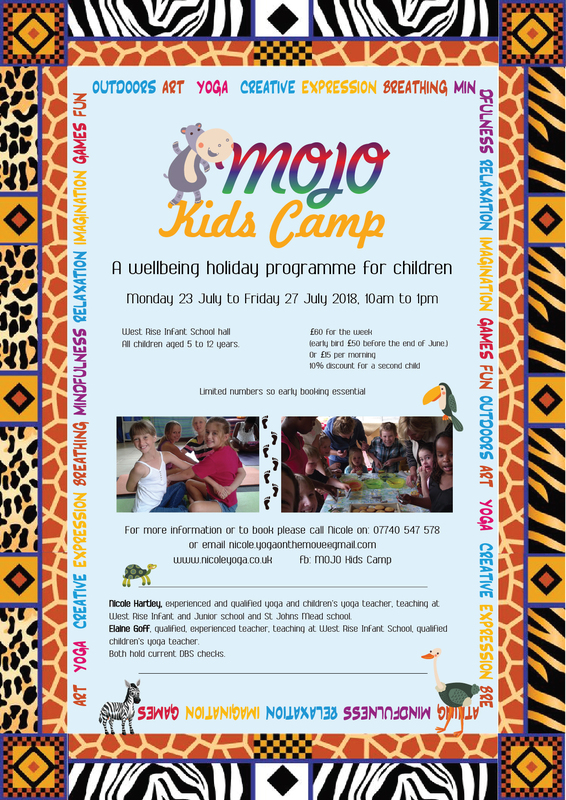 The idea for these Kids Camps was originally developed in Zimbabwe, with the aim of providing small personalised week long holiday camps for 5 – 12 year old girls and boys. 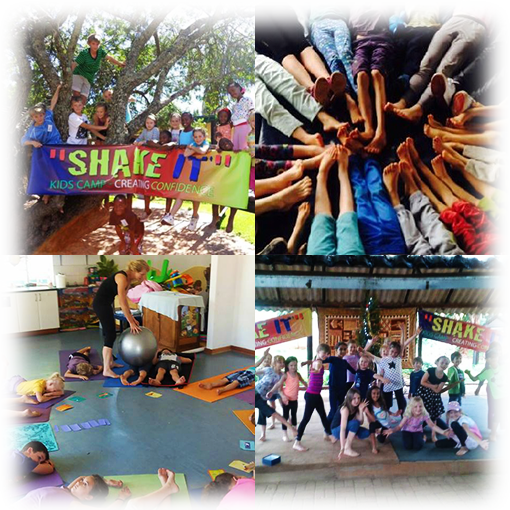 The camps are run by highly skilled qualified staff, allowing the children space to connect into and learn about themselves and others, through being in group and through doing a powerful combination of group activities, as well as art and yoga, each day. We ran 10 kids camps in Harare and we are now very excited to be running our first kids camp in Eastbourne in July 2018. Please contact me if you are interested in finding out more. Please contact me if you would like to find out about any of my classes.